The book “New Pattern Integral Calculus for JEE Mains & Advanced” is the second edition of the TWIN BOOKS for CALCULUS in Mathematics for JEE Mains & Advanced. 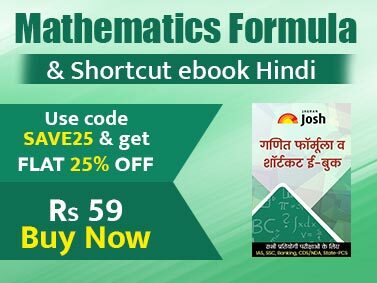 This book on Integral Calculus is the first attempt towards providing a logical and conceptual approach to solving problems for JEE Main & Advanced. The book is an attempt to provide the right mix of theoretical concepts, problem discussions through solved examples and exercises in the new IIT-JEE flavour. Each chapter starts with its Introduction which helps to understand the significance of each chapter. The theory moves along with a huge number of Illustrations which will help the students in mastering problem solving. The Illustrations (190 in all) are provided in a discussion format. At the end of theory of each chapter a list of useful tips is given which will be a very useful aid for the students in memorising the various formulae and concepts involved in the chapter. A large number of miscellaneous solved examples are given at the end of the theory of each chapter. The solved examples (272 in all) are followed by 4 Fully Solved Practice Exercises on the new pattern of JEE Main & Advanced consisting of following types of Questions. • Exercise 2 containing MCQ’s (259 in all) with more than one correct option, Comprehension/Passage based Questions, Assertion-Reason based questions, Integer Answer Questions, Matching based Questions. • Finally Exercise 4 containing past IIT-JEE/ JEE Advanced and AIEEE/ JEE Main questions - 238 MCQs. • Best theory points needed for JEE Main and Advanced preparation. • Techniques to Problem Solving much needed for JEE Main and Advanced. • Best collection of problems on the latest trends of JEE Main and Advanced. 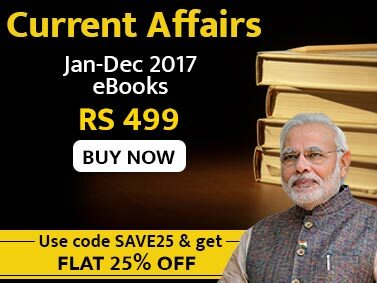 The book provides Short-cuts and alternative solutions to various problems for better understanding. • Covers all new pattern problems with detailed solution to every question. • Previous year IIT-JEE/ JEE Advanced and AIEEE/ JEE Main questions.